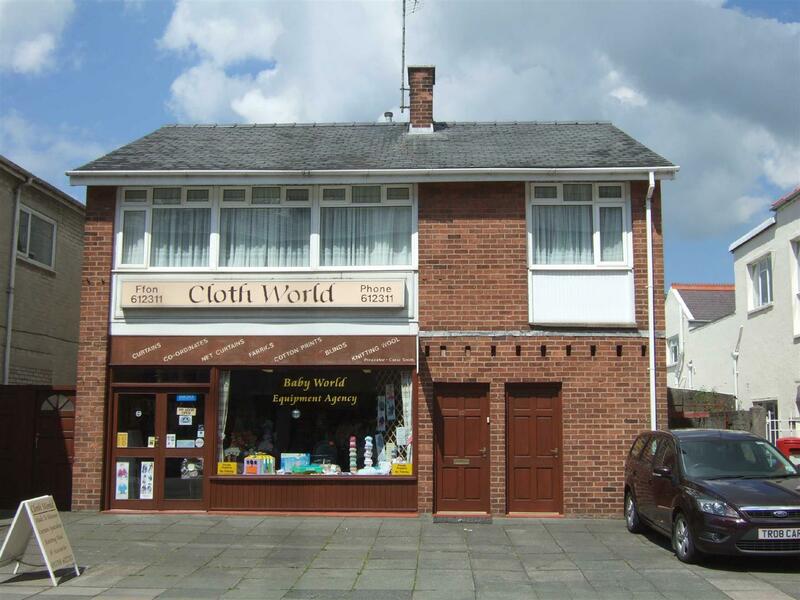 This retail premises is situated in a prominent position in the centre of Pwllheli and is close to the recently relocated Post Office. The property has a good frontage to a wide pavement. 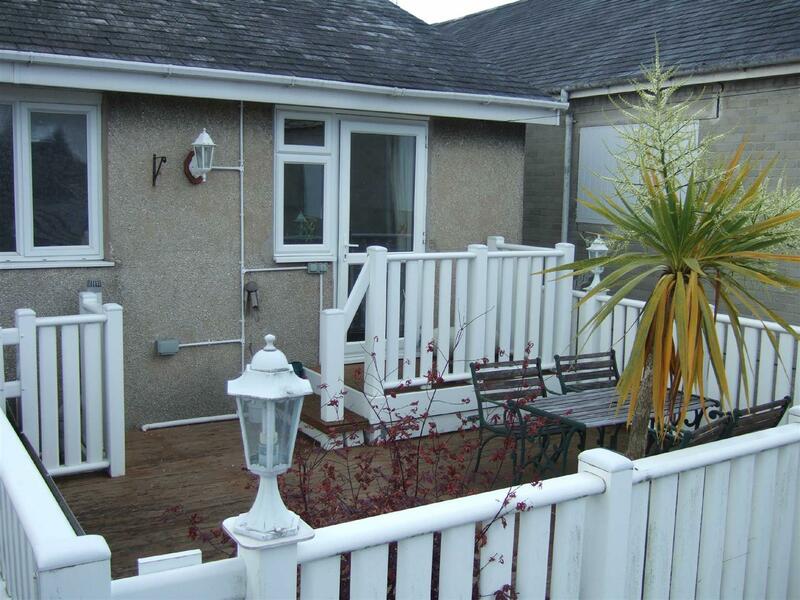 Pwllheli is a thriving market town and seaside resort situated on the South side of the glorious Lleyn Peninsula and boasts excellent amenities including golf course, leisure centre and award winning marina. 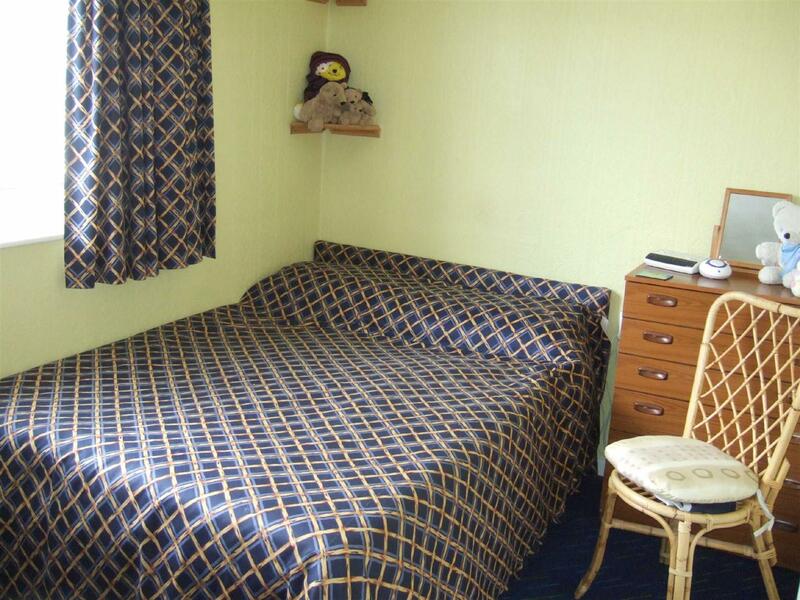 The accommodation also includes a flat on the first floor with a separate access and comprises:- Lounge. Kitchen. Three bedrooms. Bathroom. Balcony and deck at the rear. Covered rear yard. 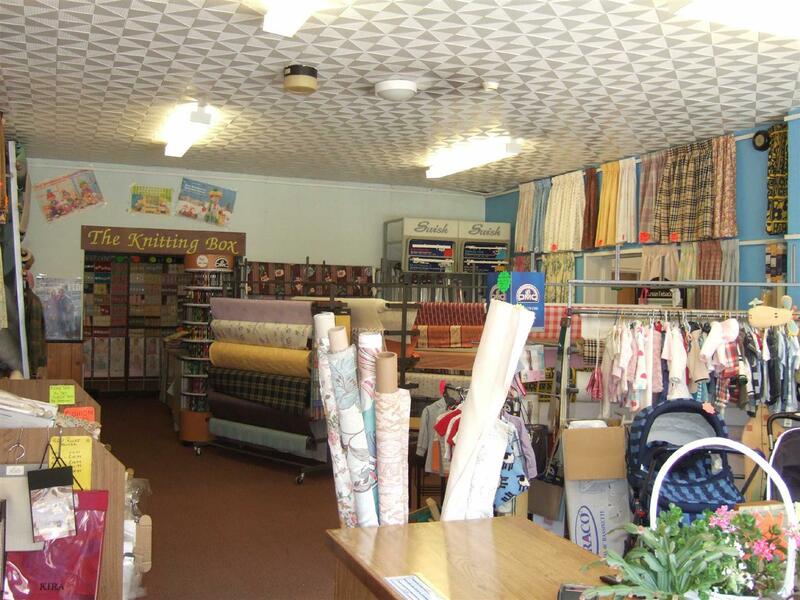 Carpets and curtains to be included in the sale. 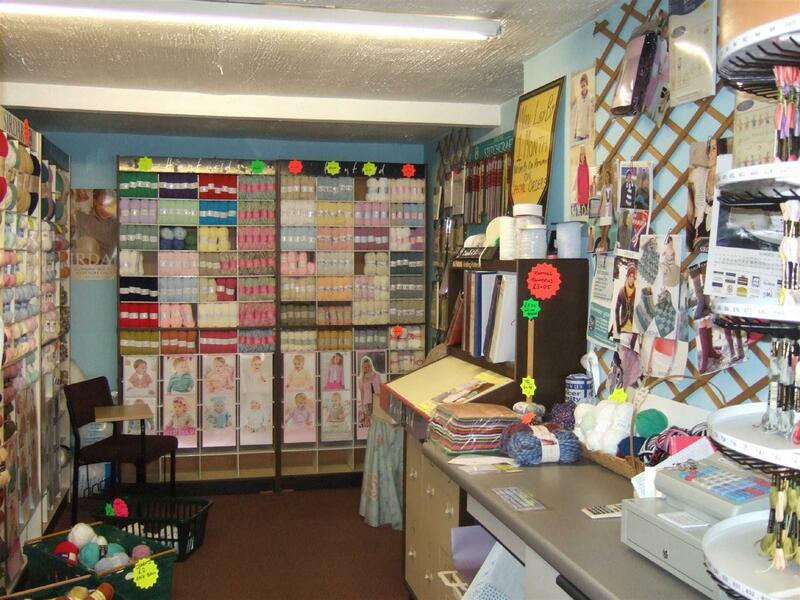 The business is relocating to new premises. 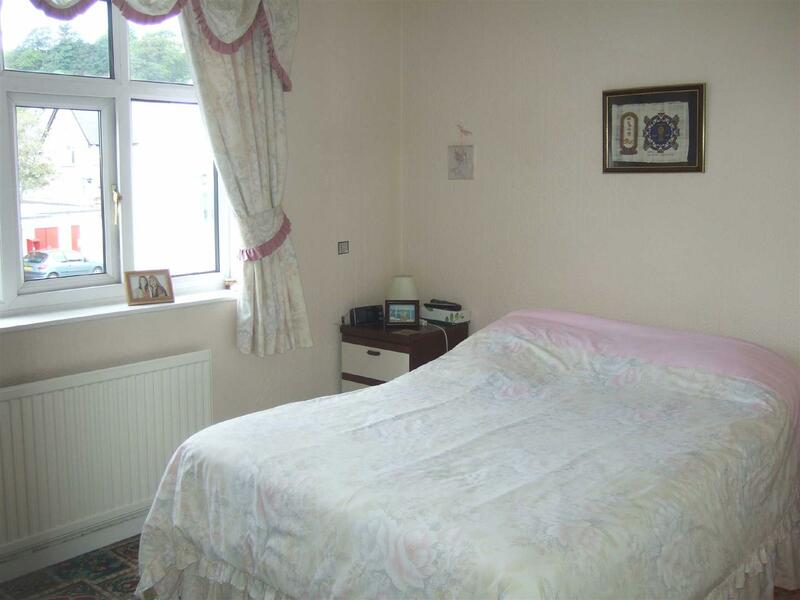 'L' shaped room with a maximum width at the rear of 12 foot. Outside door. Stairs to first floor. Separate door from the street to access the upper floor. Airing cupboard with gas boiler for central heating. Radiator. Fitted double wardrobe and chest of drawers. Low level W.C. Pedestal wash basin. Panelled bath with electric shower over. Tiled walls. Radiator. 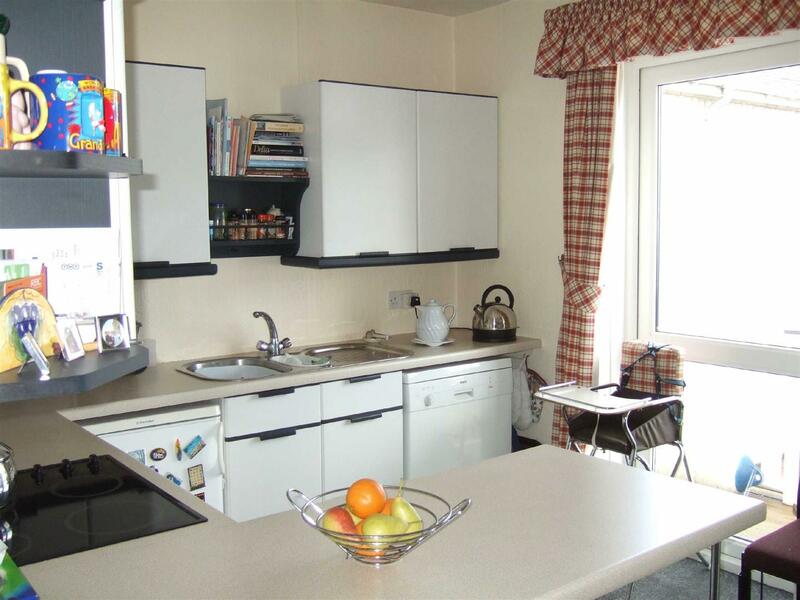 Fitted kitchen units incorporating ceramic hobs, one and a half bowl, stainless steel sink unit with mixer tap. Double oven. Radiator. Outside door to balcony. Fitted wardrobe and chest of drawers. Covered rear yard with plumbing for washing machine. 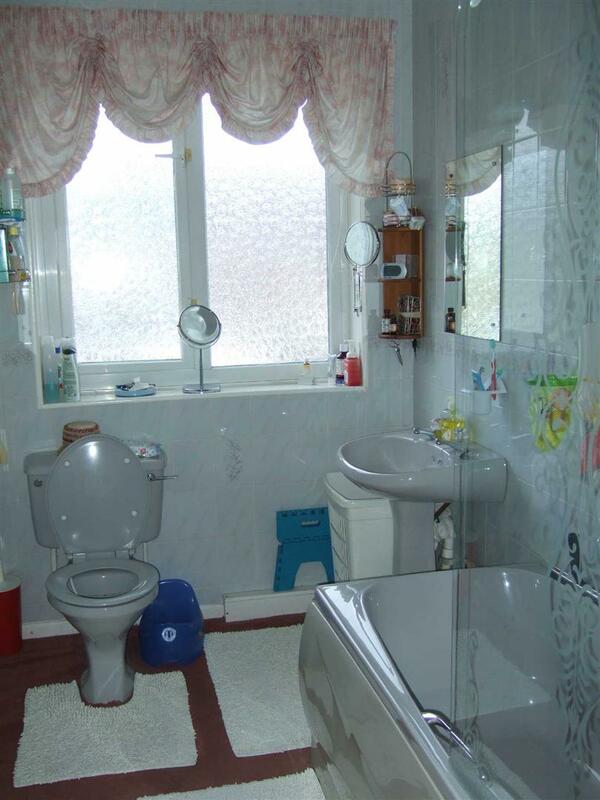 Outside toilet with low level W.C and washbasin. 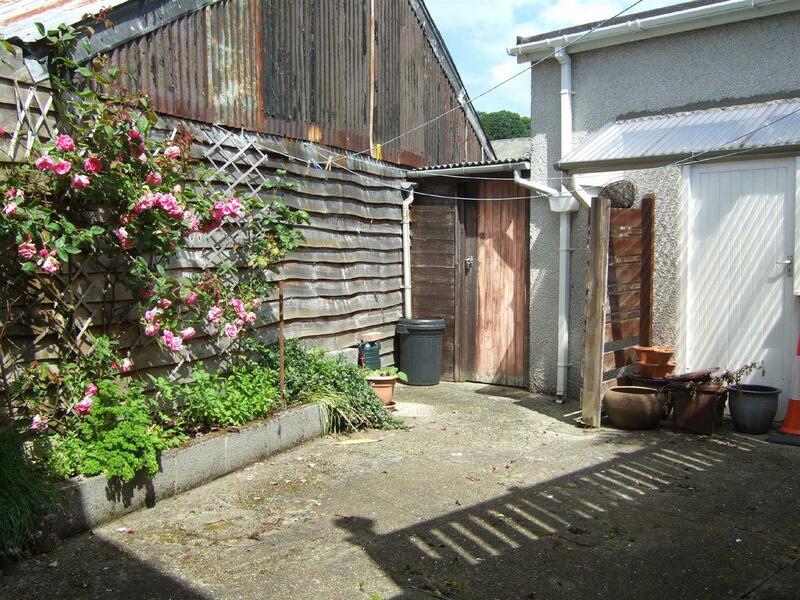 Store shed and paved area with access to pavement at the front. 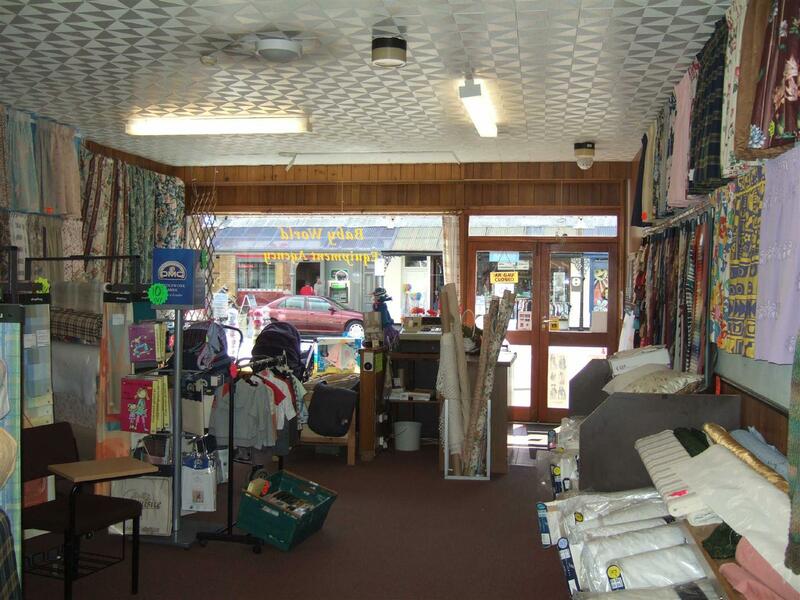 We understand that part of the pavement at the front of the property is included in the sale. Balcony deck on the first floor, accessed from the kitchen. We understand that mains water, electricity, gas and drainage are connected to the property. 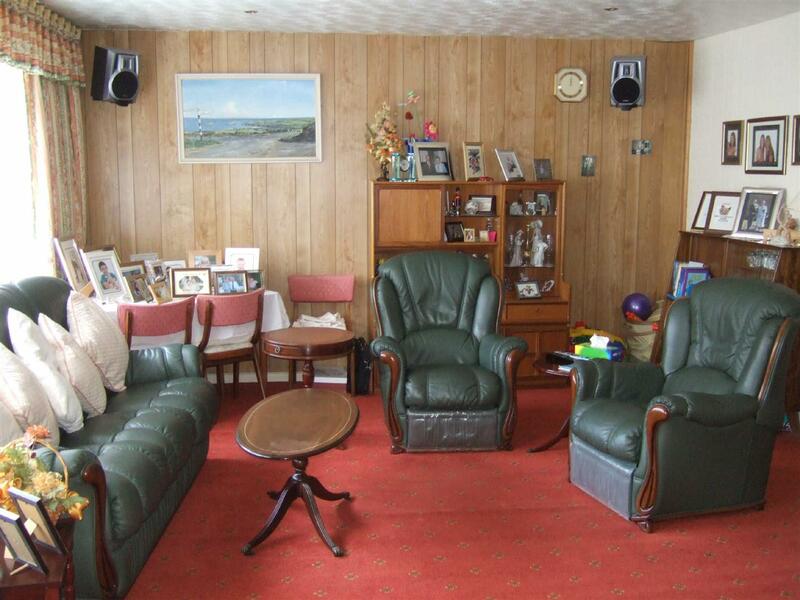 We understand the property is freehold with vacant possession available upon completion. The sale is to include the freehold land immediately to the front of the property.